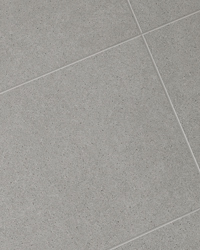 The Smart collection from Italy is a high quality porcelain tile designed to withstand maximum traffic spaces. 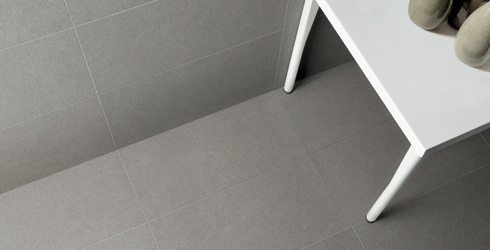 Smart is suitable on floors and walls for commercial and residential applications. 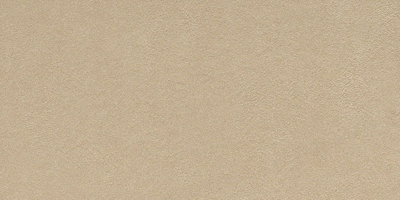 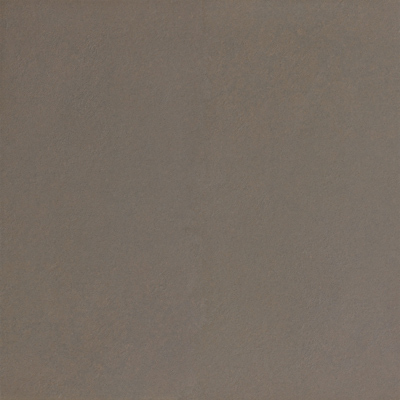 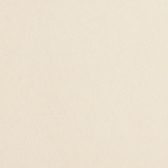 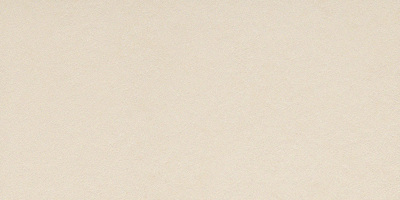 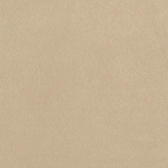 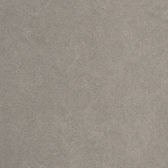 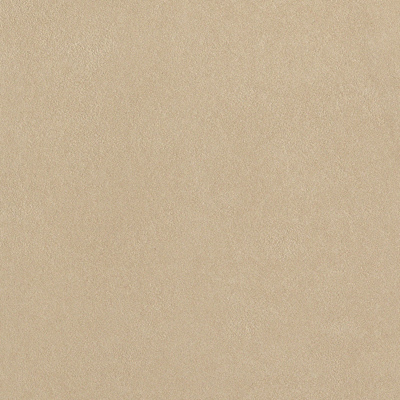 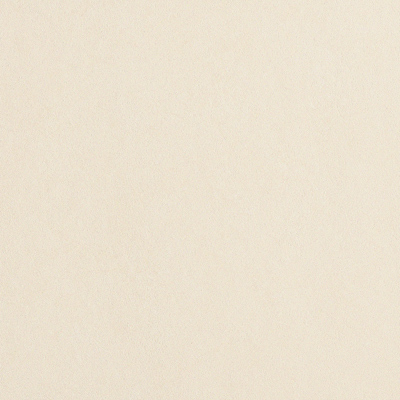 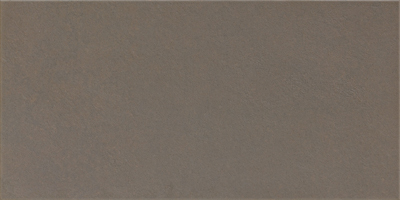 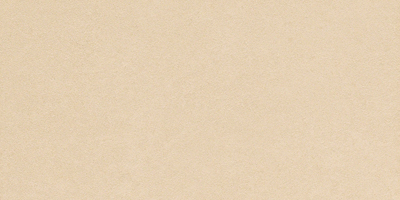 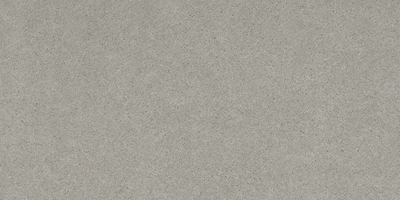 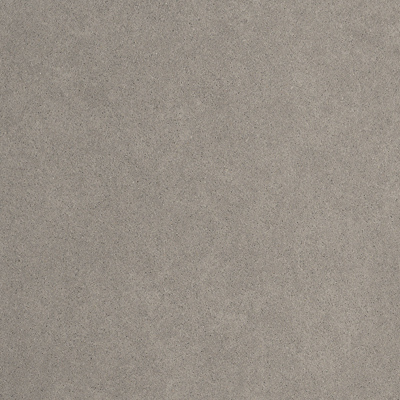 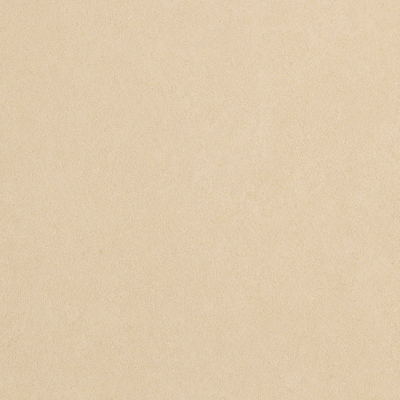 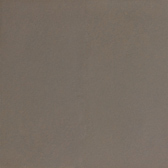 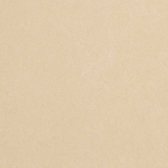 This technical porcelain is available in a 12x24 and 24x24 format in five versatile tones.